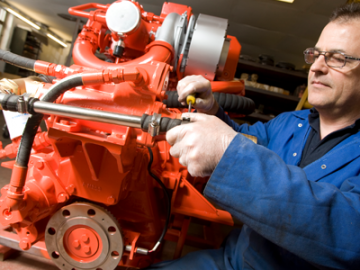 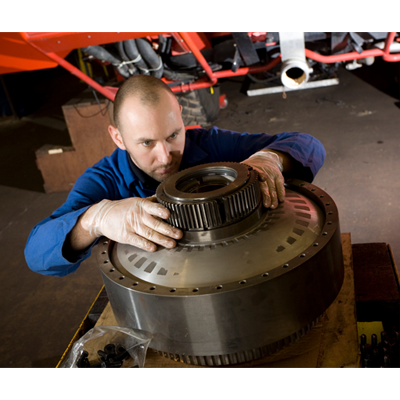 We are approved service dealers for Twin Disc, Transfluid, ZF Marine and Reintjes, and also have the expertise to service or repair most models of driveline. 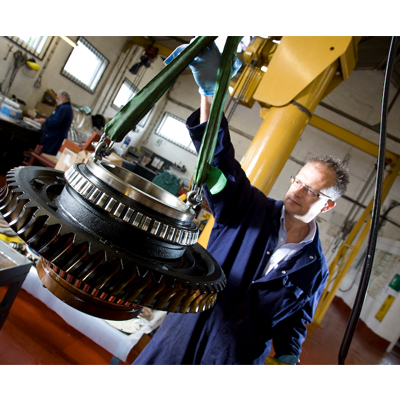 An essential aspect of our value to customers is our team of highly qualified Mobile Service Engineers, operating from our Service Centres in Kent and Yorkshire. 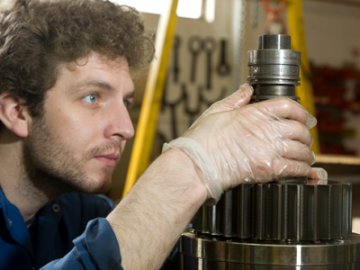 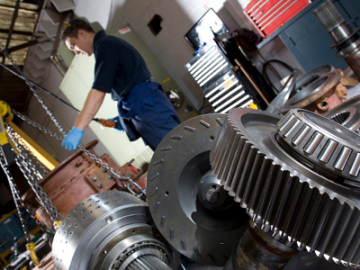 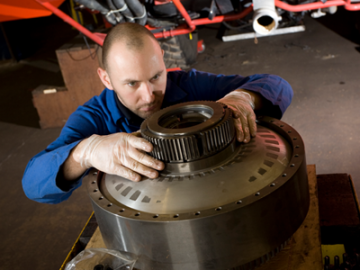 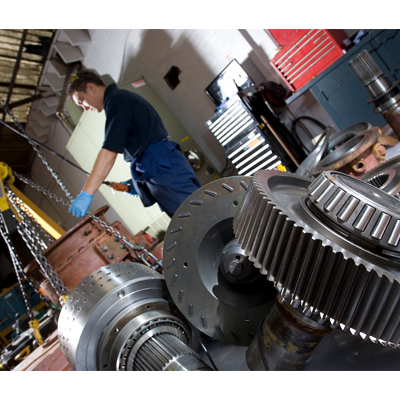 With over 40 years’ experience and acknowledged as one of the leading driveline experts throughout Europe, we have extensive service capability on most marine and industrial transmissions and components, including, Twin Disc, Transfluid, ZF, Reintjes, Rubber Design, Quincy, Technodrive, Arneson, Rolla, Nico, Heimdal, Servogear and Fabco. 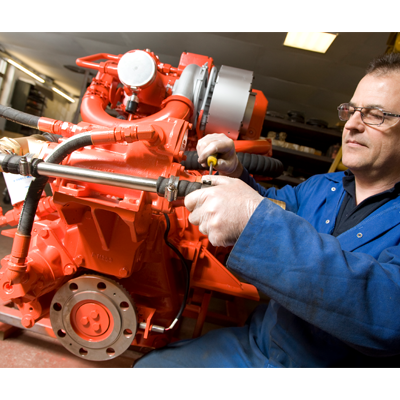 We customise our service provision to meet your needs and provide you with the necessary engineering support, be it an emergency or regular maintenance, whenever and wherever you require it. 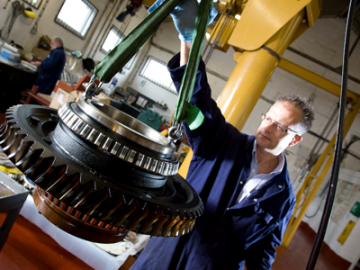 All repairs, maintenance, and overhauls are carried out using genuine OEM components to ensure quality, which helps you manage the lifecycle of your application within a managed budget. 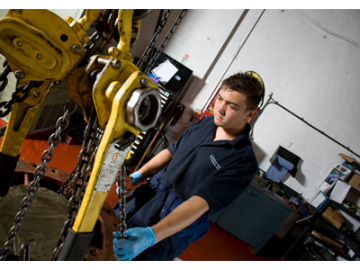 Our service and repair support ranges from regular preventative maintenance to on-site emergency 24/7 support. 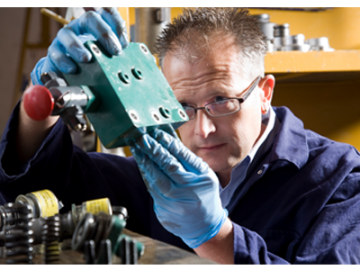 All our engineers have a van equipped with tooling and spare parts, which enables them to service drivelines throughout the UK and Ireland. 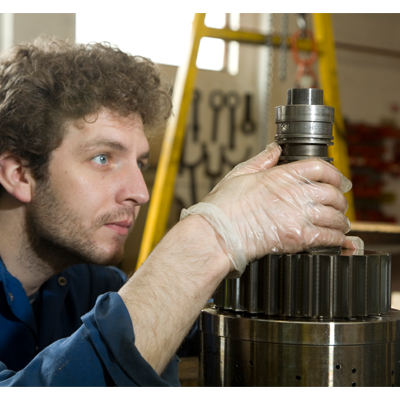 Furthermore we have a Global Mobile Support Services Team, who are available with air transportable tooling to ensure expert worldwide engineering support. 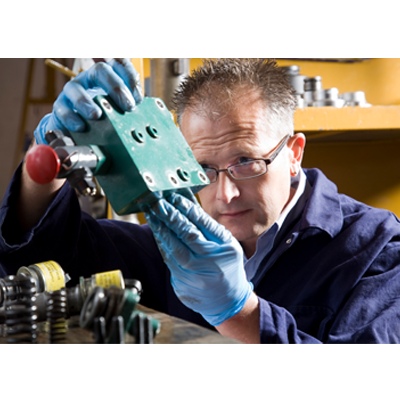 MIT can assist you with planning your maintenance requirements via our contract maintenance packages, ensuring you are safe in the knowledge that your applications are in full operable condition, maximising up-time and minimising costly intervention repair.